Everyone recognizes that winter brings news trends in design, entertainment and fashion. However, have you given much consideration to how the season impacts beverage options? It definitely influences menus and pairings, so here is an overview of what’s new and upcoming in winter wine. Colder weather invites clients to explore different flavors and heartier ingredients. Steaks, stews and lamb pair well with Cabernets, Zinfandels, or Merlots. Pinot Noir and Merlots complement lighter dishes, such as pork, chicken, and salmon. Don’t overpower a sophisticated meal that already has a lot of spice and complexity. Use your wine selection to add what the meal doesn’t yet feature so none of the delicate flavors get lost. 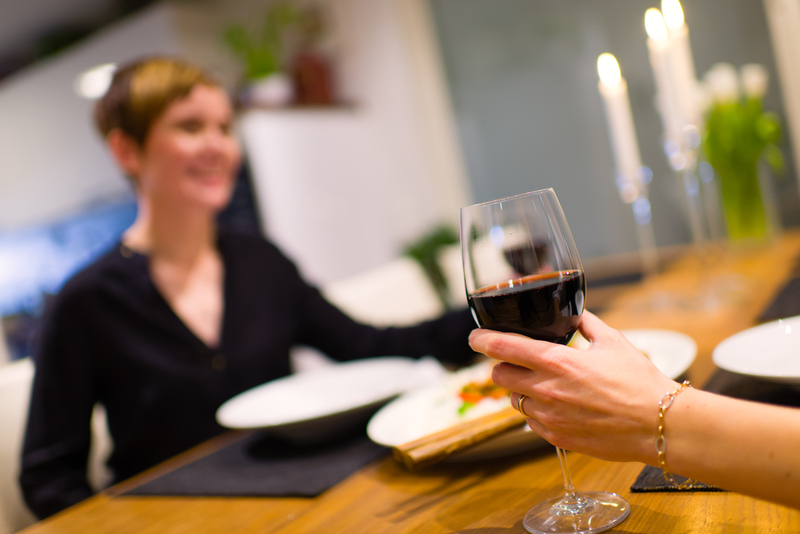 During the winter months, more full-bodied, darker wines are popular and are paired with filling comfort foods like Black Pepper Filet of Beef with Sauce au Poivre or Wood-Fired Chicken Breast and Butternut Squash Risotto. When assisting your clients with their wine list for an event, always recommend a red and a white. Based on the menu, choose wines that will complement the foods. If you don’t have a sommelier available to give guidance, consult with the chef for some great options. Talk to the event’s host about the vision for the guest wine experience. Are they expecting many guests who are well-versed in wine and who would appreciate more complex selections, or would they prefer to serve something that appeals to most palates? Winter menus are typically heartier and spicier with higher fat content. These pair well with bold wine flavors like Cabernet Sauvignon and Zinfandels. Ultimately, however, you should encourage your clients to drink the wines they enjoy. Worry less about the rulebook and more about what they love. That is the true secret to winter wine pairing success.